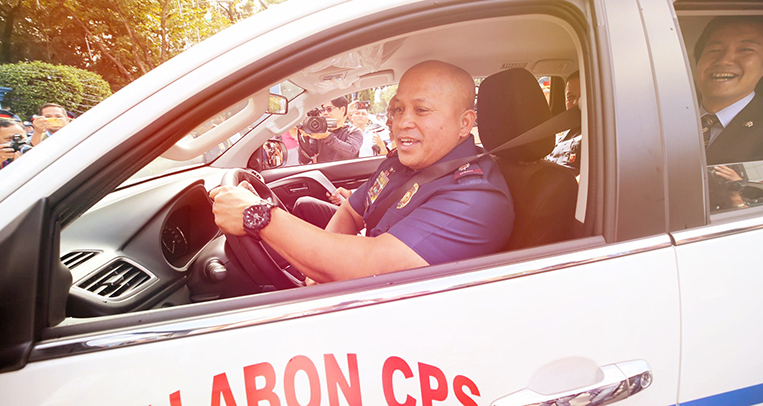 In the modern history of the Philippine automotive industry, there have always been two vehicle types that consistently manage to snag the “best-selling car” title in our market: the small (compact or subcompact) sedan and the so-called AUV (Asian utility vehicle). 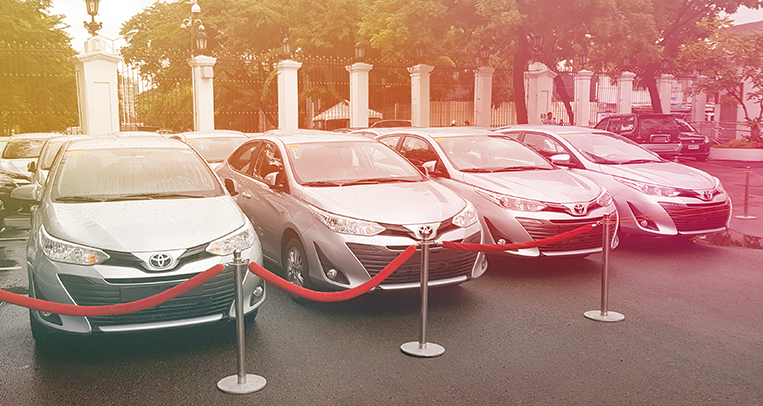 Through the years, the top-selling model in the country has been the Corolla or the Civic or the Revo or the Innova or the City or, more recently, the Vios. The excellent sales performance of these models is self-explanatory. Their main attributes are exactly the factors that entice Filipino car buyers into bringing out their checkbook or taking out an auto loan—affordability and value for money. That’s not to say those two are the only prevailing considerations among people shopping in the segments being discussed, but they’re the primary ones. In other words, for a vehicle to be crowned “Numero Uno” in the sales department of a budget-conscious market like ours, it has to have those two selling points in spades. But then, a seeming anomaly took place in our market in 2017. For the first time in years, the top-selling car wasn’t the Toyota Vios. Even after moving a total of 36,733 units—its best-ever 12-month tally in the Philippines—the popular subcompact sedan failed to bag the bestseller’s trophy. 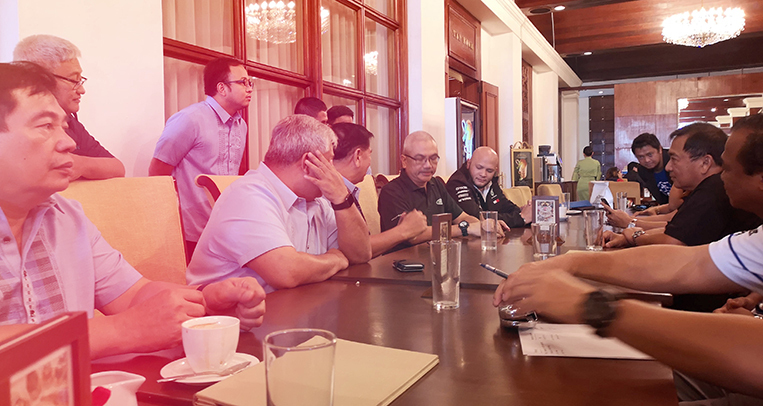 It would be fair and totally understandable on the part of any sideline observer to assume that another small and relatively inexpensive car had beaten the Vios, but that assumption couldn’t be farther from the truth. On the contrary, the one vehicle that sold more units in the country last year was not only big, it was also anything but low-cost. That car was the Vios’s stablemate, none other than the Toyota Fortuner (which reached a jaw-dropping 39,680 units). 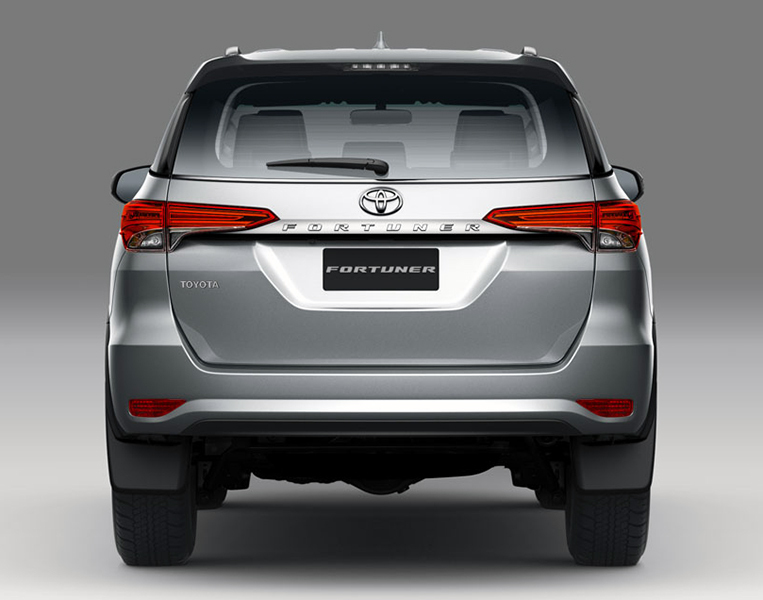 Take note that the Fortuner—at 4,795mm long and 1,855mm wide—is a hulking midsize sport-utility vehicle that some might even mistake for a full-size vehicle. Needless to say, it’s not an entry-level car either in size or in specifications. Which is to say it isn’t cheap (the easiest route to becoming the best-selling vehicle model in the Philippine market). Its lowest-priced variant is the P1,592,000 2.4 G 4×2 Diesel MT, while its highest-priced version is the P2,245,000 2.8 V 4×4 Diesel AT. By comparison, the Vios (based on its current pricing) sells for as low as P659,000, with its middle variants going for P828,000 to P933,000. Even the most expensive Vios (the P1,095,000 1.5 G Prime CVT) is far more affordable than the cheapest Fortuner. You might be tempted to believe that 2017 sales were a fluke, as countless buyers rushed to advance their vehicle purchase in anticipation of the excise-tax revision. But we wish to inform you that even in 2018, the Fortuner continues to match the Vios in sales. 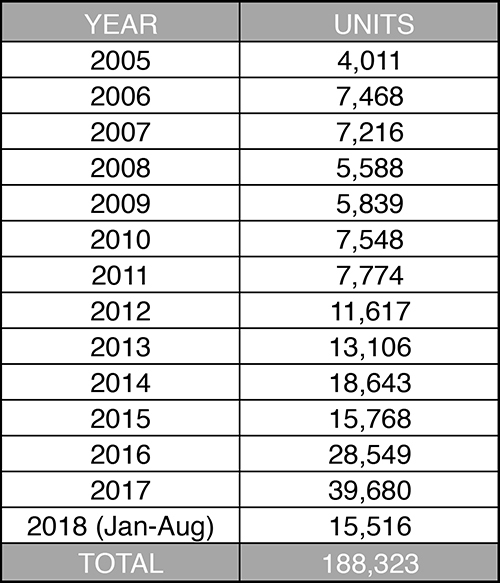 Year-to-date sales figures from January to August show that the Vios has so far sold 16,045 units, while the Fortuner trails it by just a few hundreds at 15,516. How is this even possible? 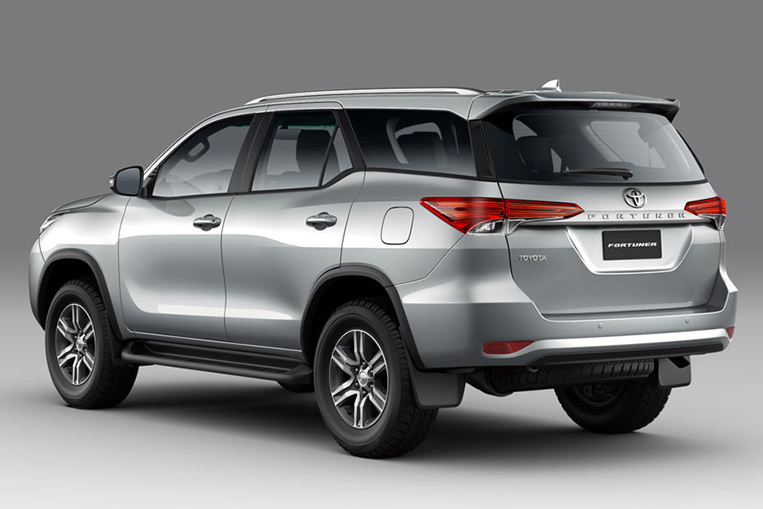 Here’s a list of the basic reasons we think the present Fortuner is such a hit among Pinoys. 1. It is so much car for the money. This SUV may not be budget-friendly per se, but it gives the buyer unmatched value for his or her hard-earned peso. 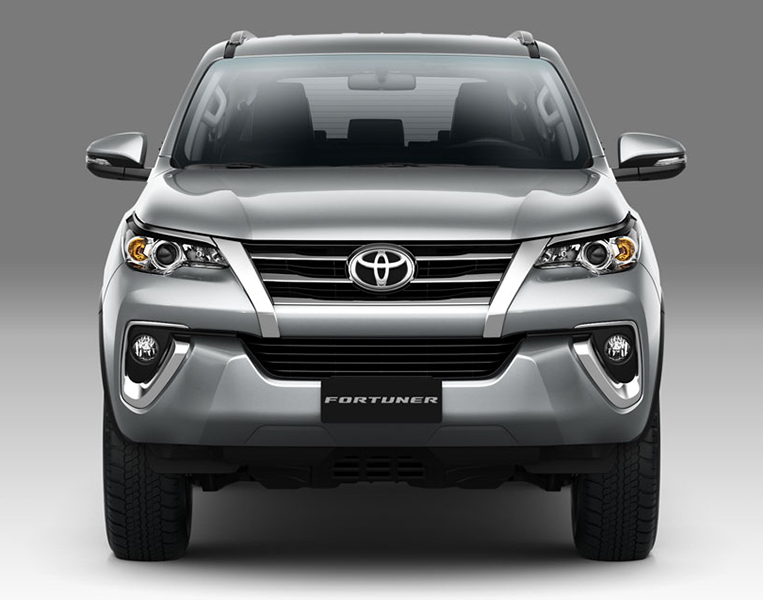 Feature for feature, the Fortuner is one of the most compelling models in Toyota’s product lineup. 2. 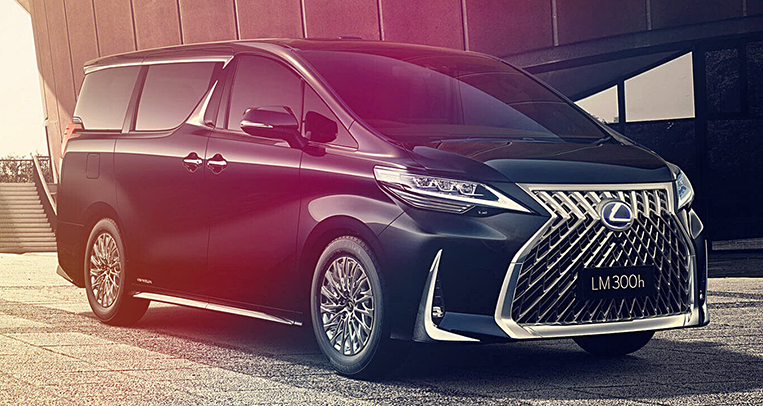 It is the most appealing bridge from entry-level to luxury. 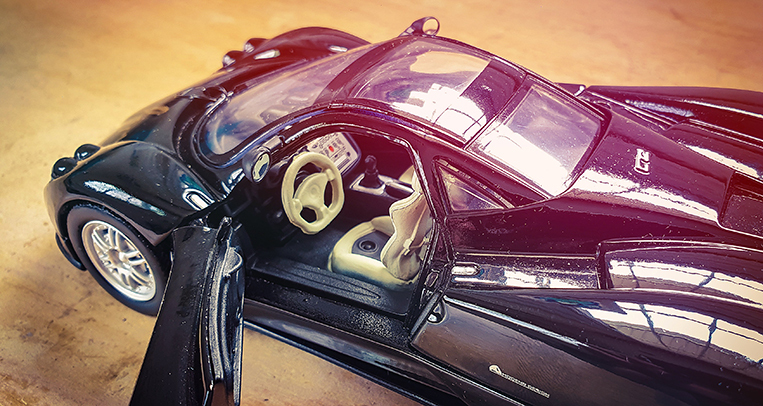 All owners of basic vehicles dream of one day upgrading to better, more opulent cars. This transition could take many years as one climbs up the ladder of fortune. 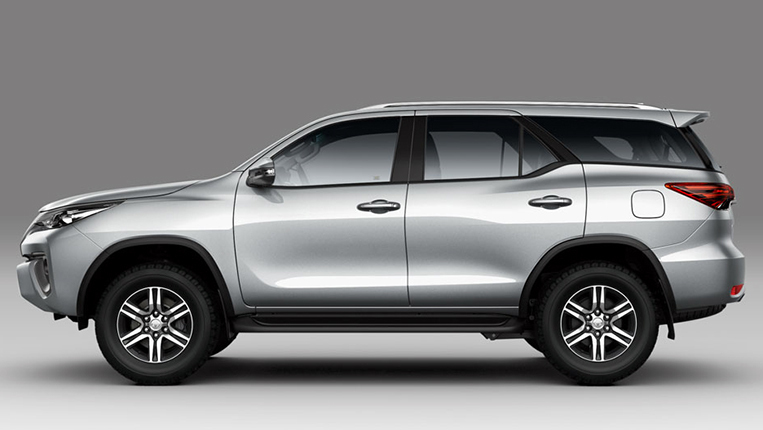 And as people can’t possibly jump overnight from a mass-market Toyota subcompact sedan to a high-end Lexus sport-ute, the next best thing is a halfway vehicle like the Fortuner. It has many of the premium features low-cost-vehicle owners fantasize about, but without the bank-breaking price tag a luxury car commands. 3. It is handsome, period. 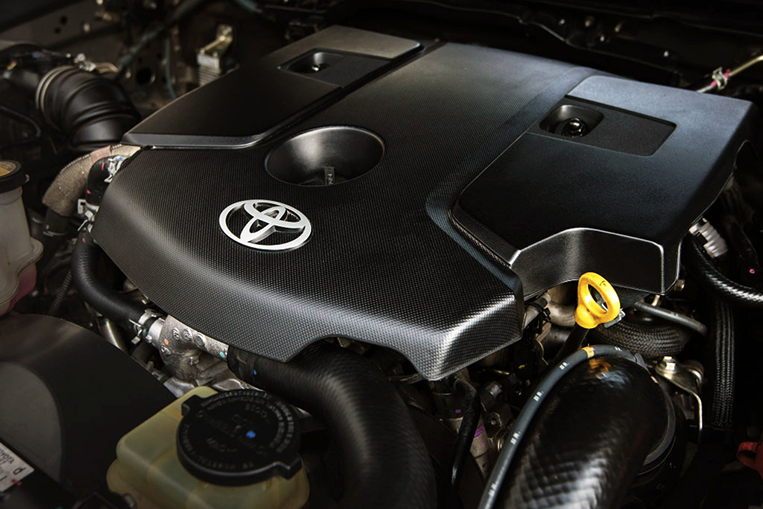 When the first-generation Fortuner arrived on the scene, it was clear Toyota designers were going for a macho vibe. 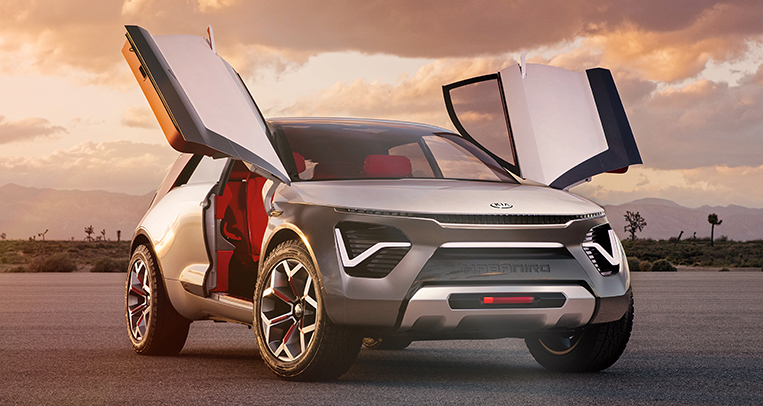 It had strong road presence, but the styling was on the tough, utilitarian side. This current model threw all of that rugged machismo out the window, and replaced it with a thoroughly more modern, more urbane appearance. If the original model was Charles Bronson, the new one is Javier Bardem. It’s still manly, but it’s also more refined. 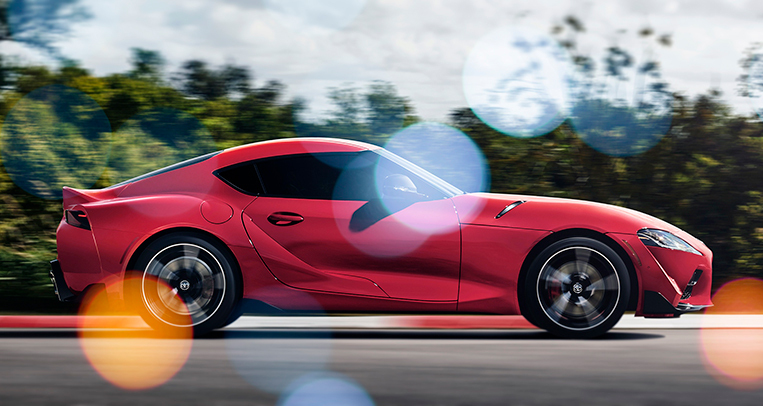 The type of car that turns heads and makes them dizzy with desire. Every single example is a speeding billboard. 4. Its tall SUV configuration is perfect for Philippine roads. Let’s see: floods, potholes, reckless motorcyclists, unruly pedestrians, wayward trucks and buses. We have all the poorest driving conditions imaginable—enough for the last Waze survey to give us the distinction of being the worst country in the world for driving. The Fortuner’s ride height and impregnable-feeling cabin serve as a cushion against these horrifying circumstances, making it a favorite among families and even VIPs. 5. 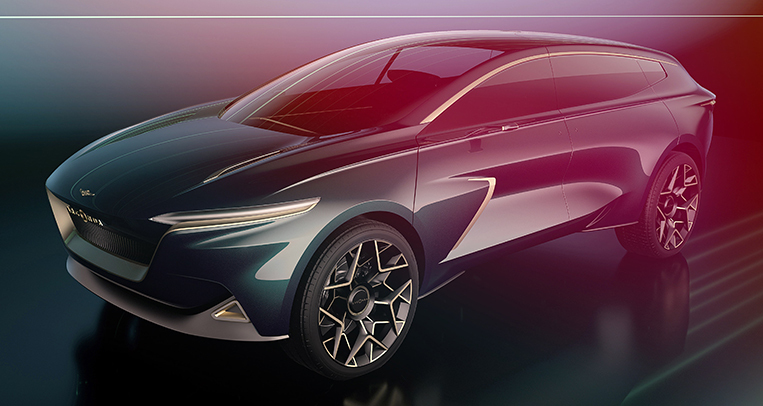 It has the widest selection of engine-and-drivetrain combinations. 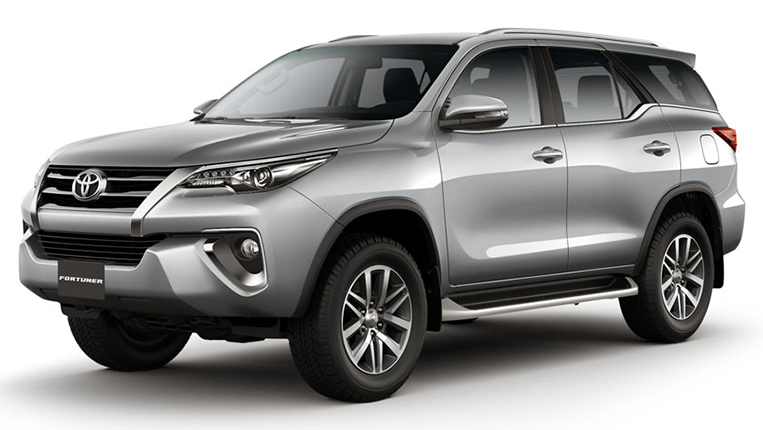 No other midsize SUV in our market can match the Fortuner in what it offers buyers based on their budget and actual motoring needs. 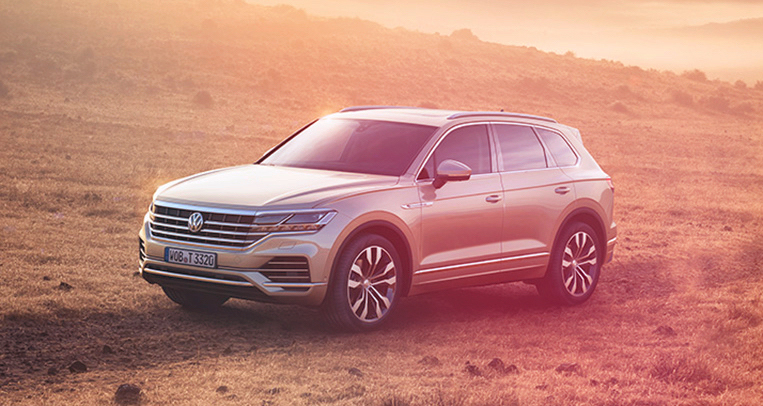 It has three available engines: 2.8-liter turbodiesel (174hp and 450Nm), 2.4-liter turbodiesel (147hp and 400Nm) and 2.7-liter gasoline (163hp and 245Nm). It has a pair of transmission options: six-speed automatic and six-speed manual. And it’s offered either as a 4×4 machine or a 4×2 cruiser. Go through all the variants and you’ll likely find one that best suits your requirements. We could cite several more reasons that might help explain the Fortuner’s lopsided dominance in its class—easy access to after-sales service and parts supply, for one—but the above items pretty much sum up the logic behind our market’s all-encompassing acceptance of this SUV. 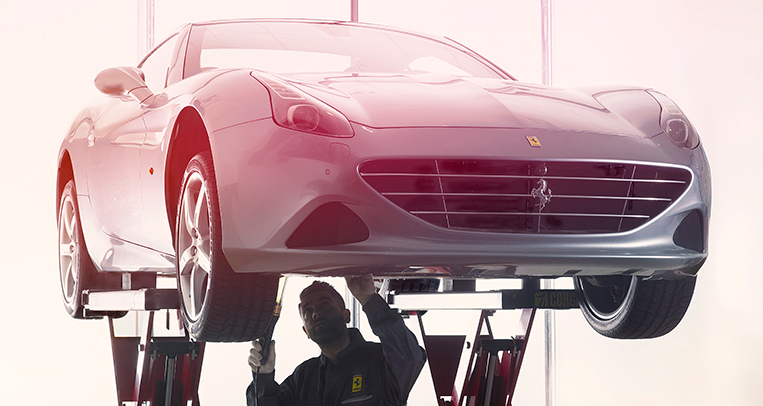 If it’s still not on your car-shopping short list, now is the time to jot it down.